Walk Off the Earth was the first group to accept our CanadaSound challenge, and did they ever, tackling “Wake Up” by Arcade Fire. The song is now available for you to hear below and purchase. Renowned Canadian artists like Walk Off the Earth and many more are using your favourite sounds to create songs. The Burlington, Ont., band is well known for its covers. For the CanadaSound project, the group took on the indie anthem “Wake Up” by Arcade Fire, a band often cited for creating a now world-famous Canadian sound of its own. As you’ll hear, Walk Off the Earth stuffed its beautiful take on “Wake Up” with all sorts of unique sounds that remind us of Canada. Some have even been worked into the rhythm of the song. Listen closely. How many Canadian sounds can you pick out? Can you name them all? 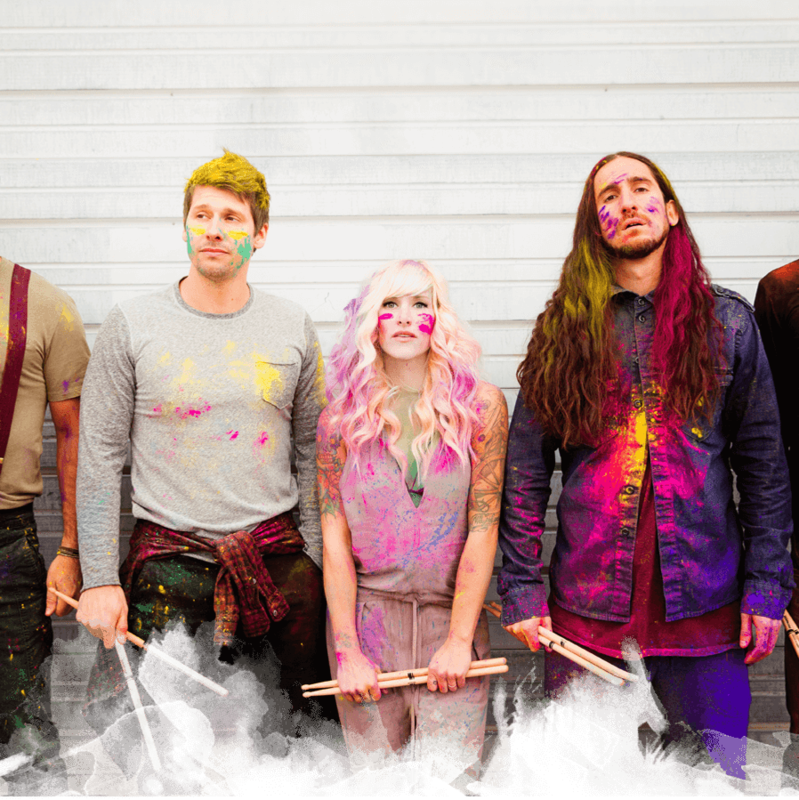 Be sure to check out Walk Off The Earth playing Parliament Hill on Canada Day! 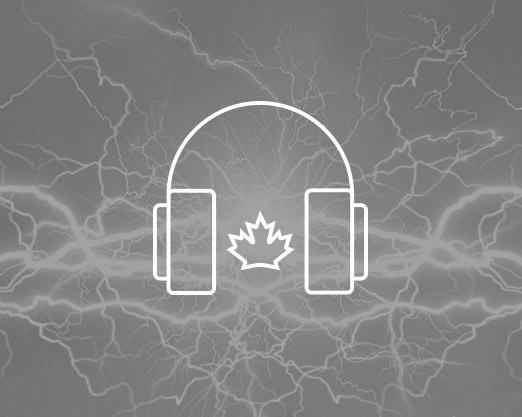 Submit your favourite Canadian sound.